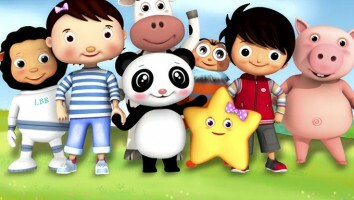 Kidscreen » Archive » PGS adds US licensing partners for ALVINNN!!!! 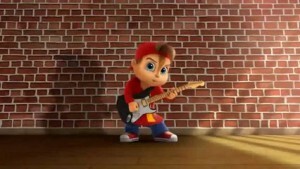 PGS adds US licensing partners for ALVINNN!!!! 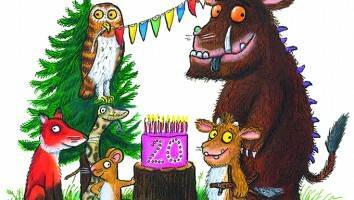 The CGI-animated show’s new licensing partners span a number of categories, including publishing, apparel and mobile. 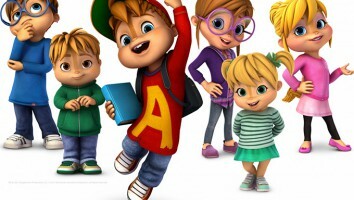 PGS USA has secured a number of licensing partners for Bagdasarian Productions and Technicolor Animation Productions’ animated series ALVINNN!!! and the Chipmunks. PGS represents the series worldwide, apart from France (M6). New US licensees include Simon & Schuster (publishing), Isaac Morris (apparel), Hand Craft (underwear), Betesh (bedding), Franco Manufacturing (homewear), MZB (fashion accessories), CPS (gifts and collectibles), Lil Anglers (fishing kits), Rhode Island Novelty (party goods), Cardinal (puzzles), Spirit Halloween (costumes) and Bare Tree Media (apps). 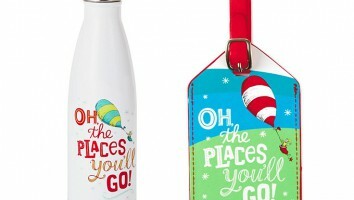 Following an exclusive distribution deal with Toys “R” Us, the brand’s consumer products are expected to launch across multiple retailers in 2017. 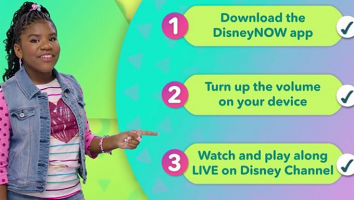 These new agreements follow in the wake of Mattel being tapped as the program’s master toy partner. Mattel’s line of toys includes role play, music items, articulated figures, playsets, R/C vehicles, plush and feature plush. ALVINNN!!! 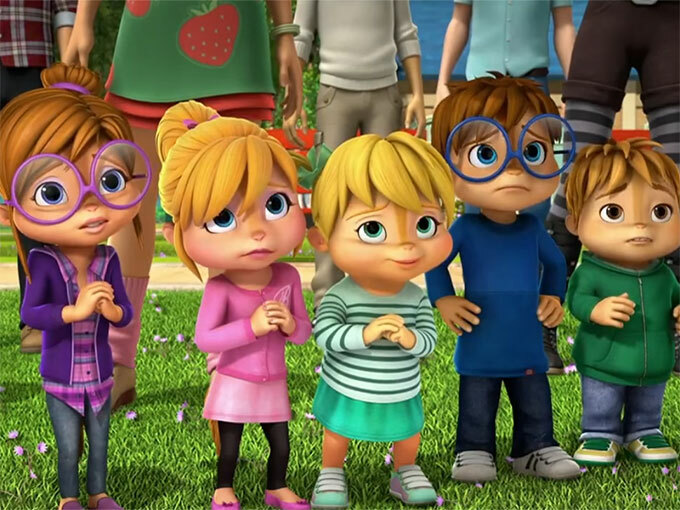 and the Chipmunks airs on Nickelodeon in the US and on a number of international broadcasters spanning EMEA and Asia.